Extreame Savings Item! 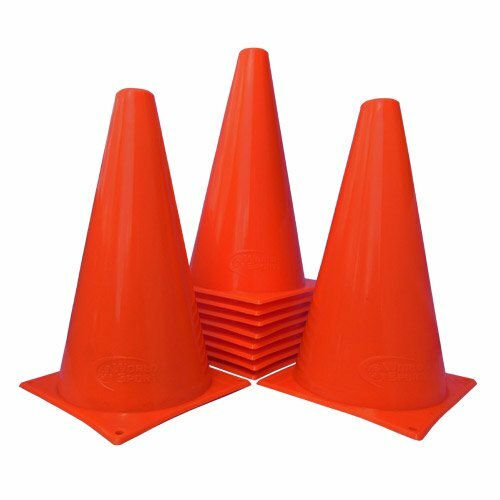 Save 41% on the World Sport Set of 15 Orange Nine Inch Cones by World Sport at Oregon Lacrosse. MPN: FBA_WS159ISC. Hurry! Limited time offer. Offer valid only while supplies last. Used by top coaches around the world. A highly versitle training aid for coaches of any field sport (Soccer, Football, La Crosse, Field Hockey etc).